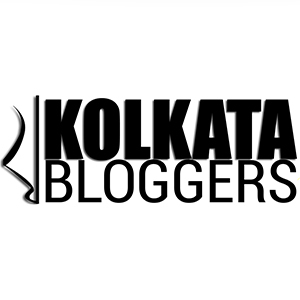 For updates on a consistent basis, please check out our official FB page – #BlogBoosterIndia. You can also visit any of the hosts’ tweeter handles mentioned in the picture above. Great initiative. I am gonna try my hands on travel writing. 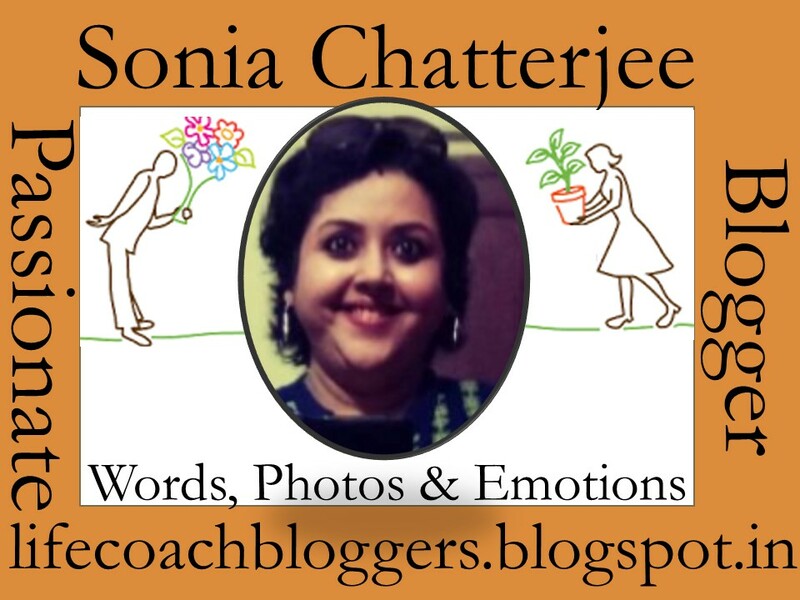 I guess one blogger has to write only one post? 70 is the total number of posts, right? Cool! We can share & also learn about new places. Incredible India has incredible places. A great effort. Good luck.